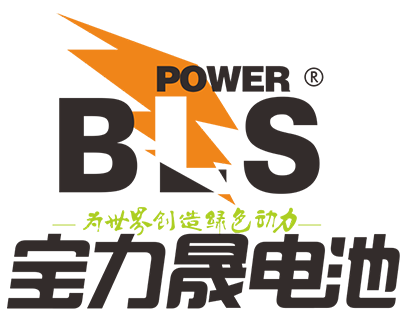 深圳市宝力晟电池有限公司隶属于香港寶力晟電池國際有限公司（BLS Battery Industries Ltd），于2004年正式在深圳成立,专业生产2V,4V,6V,12V系列卷绕式铅酸蓄电池,AGM铅酸蓄电池,深循环太阳能蓄电池，高尔夫求车蓄电池，胶体电池。公司和著名电源制造厂商合作，采用国际先进的AGM铅酸蓄电池技术，按照现代化专业标准设计和生产阀控式铅酸蓄电池产品，公司致力于BLS牌蓄电池在全世界范围内的推广。 公司2002年开始投入卷绕式铅酸蓄电池的研发，经过5年的不懈努力，现已批量自动化生产2.5AH-75AH全系列卷绕电池,为国内首家，也打破了欧美国家在卷绕式铅酸蓄电池项目上数十年的技术垄断。并且顺利通过了CE,UL认证,也获得了国内权威检测机构以及香港理工大学的认可。公司生产的卷绕式铅酸免维护蓄电池,已与多家世界500强企业合作，成功打入欧美高端市场，并且获得了国内外客户一致的好评，产品荣获多项国内和国际专利。 公司产品先后通过ISO9001,美国UL，欧洲CE，德国VDS，及国内信息产业部、电力部、铁道部入网认证，以及中国国家蓄电池检测中心的检验。 目前，公司在美国、德国、意大利、西班牙、希腊、非洲、东南亚及中东市场已经取得了长足的发展。在中国全面汇入国际经济市场之际，公司致力于高端卷绕式铅酸蓄电池在全球的推广，不论是国内或国际市场.只要您对卷绕式蓄电池有经销意愿,请与我们联络！ 愿以我们的科技和真诚，与您共创灿烂的明天，携手同进! Shenzhen baolisheng Battery co., Ltd., affiliated to Hong Kong BLS Battery Industries Ltd, was formally established in shenzhen in 2004, specializing in the production of 2V,4V,6V and 12V series wound lead-acid batteries,AGM lead-acid batteries, deep cycle solar cells, golf car batteries and colloidal batteries. The company and famous power supply manufacturer cooperate, adopt international advanced AGM lead-acid battery technology, according to the modern professional standard design and production valve control lead-acid battery products, the company is committed to the BLS brand batteries in the world wide promotion.The company began to invest in the research and development of wound lead-acid batteries in 2002. After five years of unremitting efforts, the company has now produced a batch of 2.5ah-75ah complete series wound batteries, which is the first in China and has broken the technology monopoly of European and American countries in the project of wound lead-acid batteries for decades. In addition, it has passed CE and UL certification, and has been recognized by domestic authoritative testing institutions and the Hong Kong polytechnic university.The coiled lead-acid free maintenance battery produced by the company has cooperated with many top 500 enterprises in the world, successfully entered the high-end market in Europe and the United States, and won unanimous praise from customers at home and abroad. The product has won many domestic and international patents. 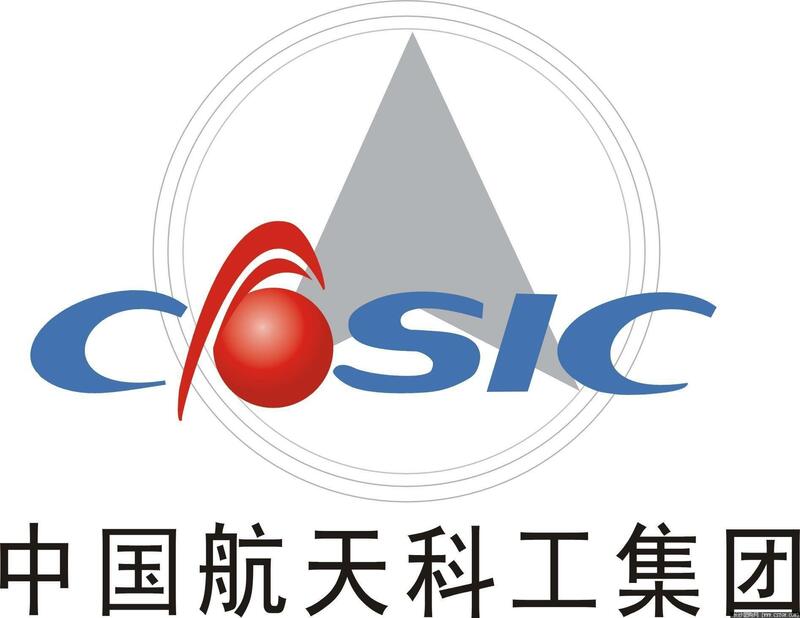 Our products have passed ISO9001, American UL, European CE, German VDS, domestic ministry of information industry, ministry of electric power, ministry of railways and China national battery testing center. At present, the company has made great progress in the United States, Germany, Italy, Spain, Greece, Africa, southeast Asia and Middle East markets.At present, the company has made great progress in the United States, Germany, Italy, Spain, Greece, Africa, southeast Asia and Middle East markets. 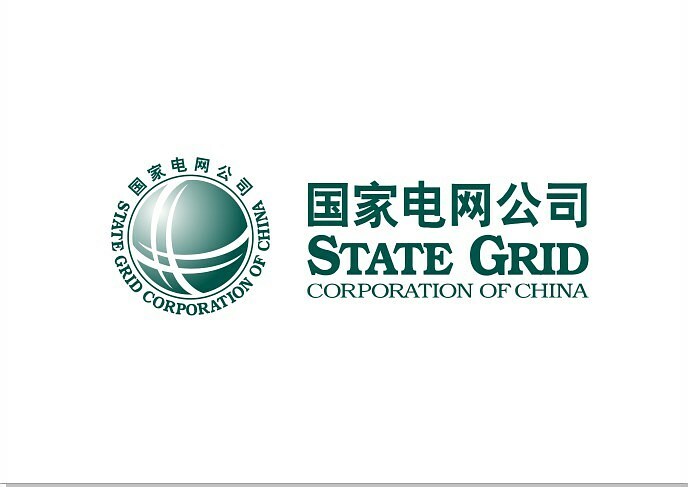 At the time when China is fully integrated into the international economic market, the company is committed to the promotion of high-end rewound lead-acid batteries in the global market, both domestic and international markets. 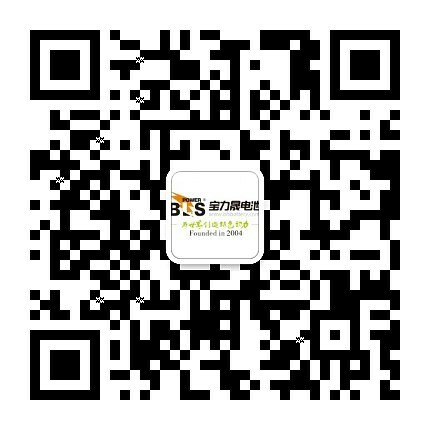 With our science and technology and sincerity, we wish to create a bright future together with you.